Good morning, world! 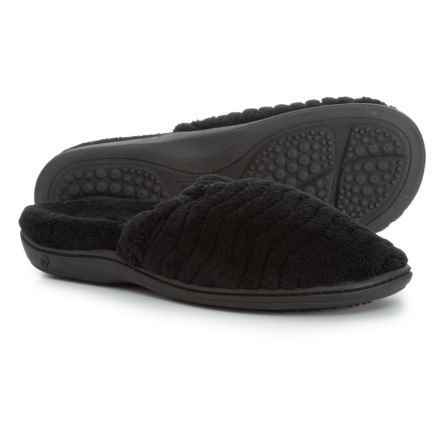 With a comfy pair of women’s slippers waiting for you, your feet will always wake up on the right side of the bed. 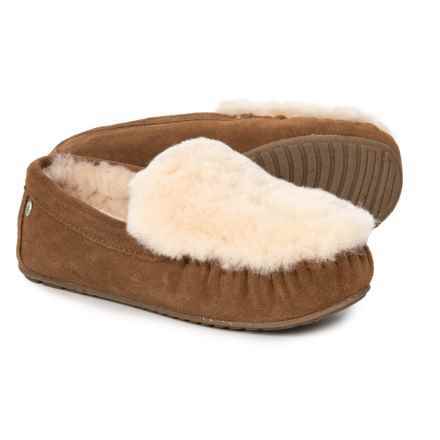 What feels better than sliding your tired tootsies into a nice, cushy pair of sheepskin slippers? Pretty much nothing. (Well, unless it’s a warm summer. 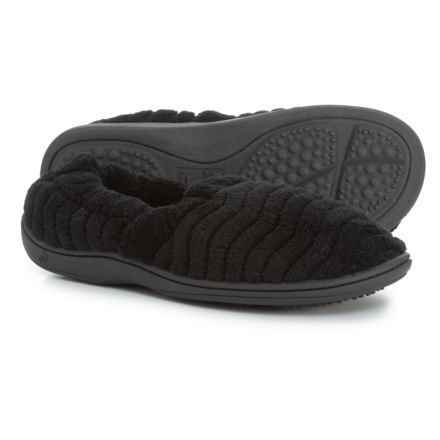 Then you may actually prefer women’s slippers in the form of lightweight scuffs.) 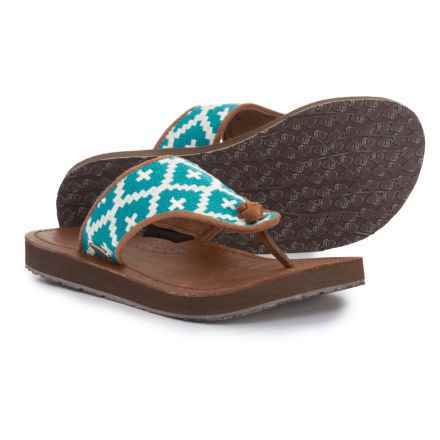 Either way, slippers are an everyday luxury, and you deserve to treat yourself. 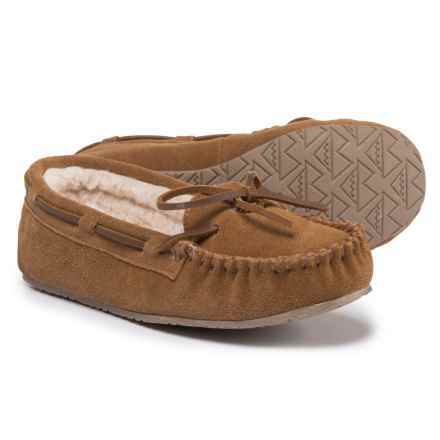 Give your feet the gift of comfort with women’s slippers from brands like Acorn, LAMO Footwear, MukLuks and many more.